You are a mom of all boys, correct? How old is everyone? 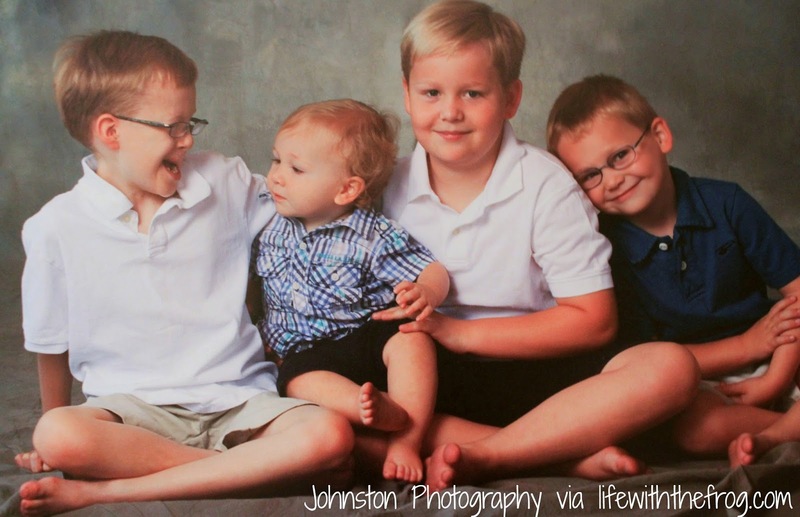 Slim is 10, Knox is 9, Lil’ C will be 7 soon, and Edgie is a “threenager.” LOL, he’s three going on 13. The death of a child is every parent's worst nightmare. 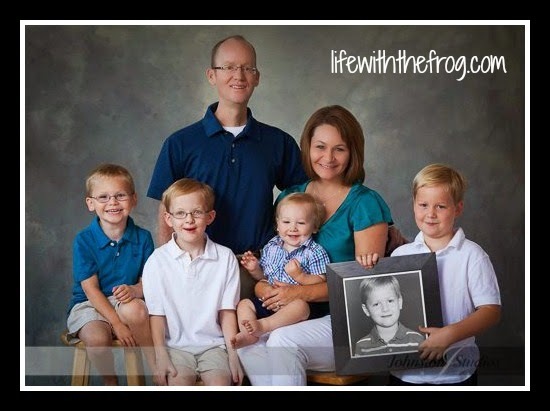 You write with rawness, strength, grace about living after the unimaginable tragedy of your son Joey, then 5, losing his battle to cancer in June 2010. How do you find balance both in terms of grief within life, and everyday stresses? How does writing figure into that balance? Writing definitely helps – it’s my free therapy. I’m not sure I am finding balance, to tell you the truth. I really struggle with depression and being inside my own head a lot. I just try to stay focused on my family and appreciating having them in my life. As much as they frustrate me, they do make me laugh. We have a great time talking about Joey, so that helps, too. What does a newbie blogger need to know about what it takes to run even a moderately successful site? I think it’s important to decide what you will write about. I went through a very schizophrenic phase where I couldn’t find my voice. People want to know what they will find when they visit your blog. Sometimes surprises are nice, but not every time. Quality writing and a visually appealing site are a must, too. What do you want to be when you grow up? Besides an author? I would love to be a professional organizer. I live by the old saying, “A place for everything and everything in its place.” It’s also possible that I’m a little addicted to the Houzz app. What TV show past or present does your life most resemble? Which one would you like it to? Hmmm, this is hard. Honestly now, probably a show where there is a lot of chaos, everyone fights a lot, and no one respects their elders – basically any show currently on Nickelodeon is us. I always fantasized about having a Brady Bunch family though – boys and girls and everyone gets along and is happy. And maybe sings, too. That would be cool. I grew up in dance studios surrounded by girls, and didn't have boys as friends until college. What's the secret to living in a house full of dudes? Check before you sit on the toilet, get used to fart jokes, and always have enough snacks. Snacks are key. Statement that comes out of your mouth 76 times a day? “Will you guys knock it off?!!!! !” Followed closely by, “Who forgot to turn off the basement/bathroom/bedroom light? !” I guess those are more like questions – rhetorical ones in this house. Someone gives you cash for a two-week dream vacation. Where do you go, and more importantly, who gets to come with you? I go to the Greek Islands with Hubby. Did you know it’s sunny 350 days out of the year there?? Second would be a safari in Africa to which I take the whole family in honor of Joey. Joey loved the big cats. A first-time reader comes to your site. What do you want them to come away with? I want them to feel understood, wowed, and inspired. I want them to feel like someone gets what they are going through. And most importantly, I want them to be waiting anxiously for my next post. Oh, we are, Kathy. We are. 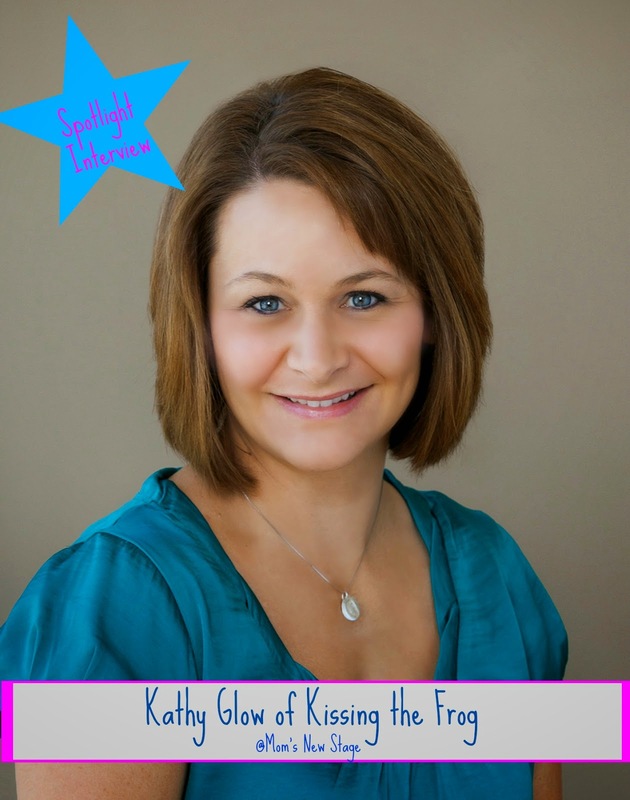 . .
Kathy Glow is a freelance writer, blogger, and mother of five boys, including one lost to cancer. 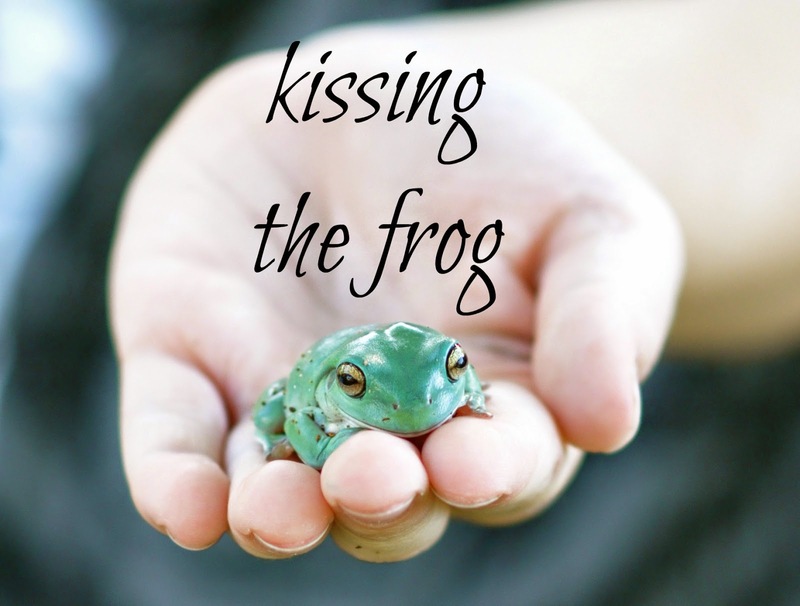 When she is not driving all over town in her mini-van, wiping “boy stuff” off the walls, or trying to find the bottom of the pile of laundry, she writes about what life is really like after all your dreams come true on her blog, Kissing the Frog. 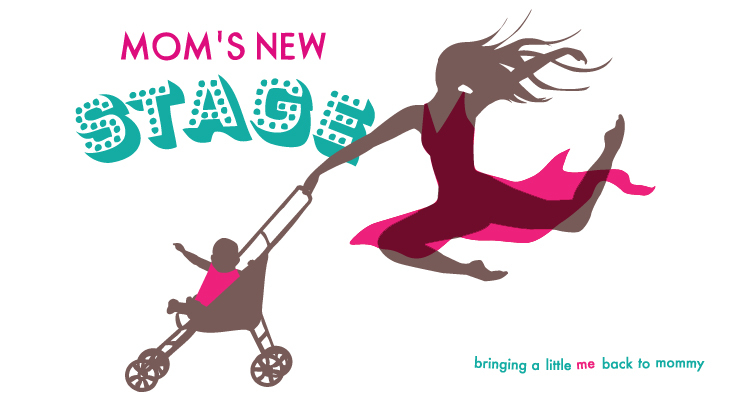 A 2013 BlogHer Voices of the Year Honoree, her writing has been featured on BlogHer, Huffington Post Parents, Scary Mommy, Mamalode, Her View from Home, Seleni.org, and Mamapedia. She is a contributing author to the anthologies I Just Want to Be Alone and Sunshine After the Storm: A Survival Guide for the Grieving Mother. You can find her trying to be socially adequate on Facebook, Twitter, and Pinterest. Kathy, your grace abounds, as always. And your gift for making us laugh in the process is such a treat. Keesha, thanks for featuring this talented lady. And what is Houzz?? I think I might need it!